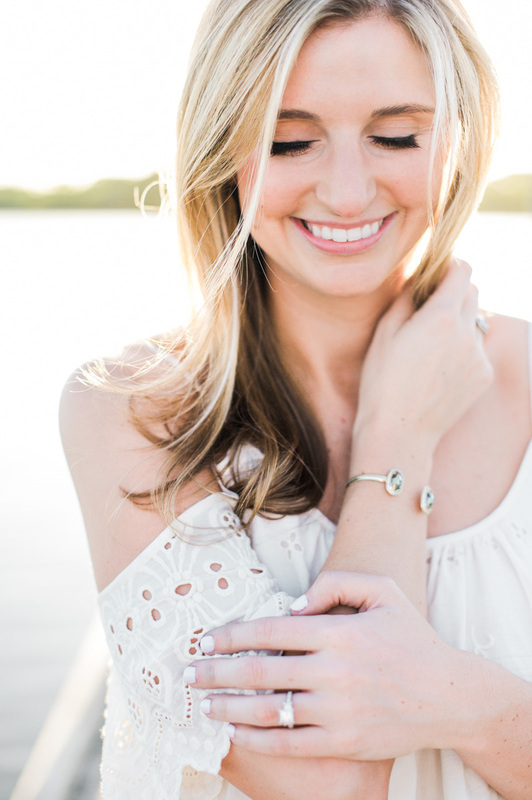 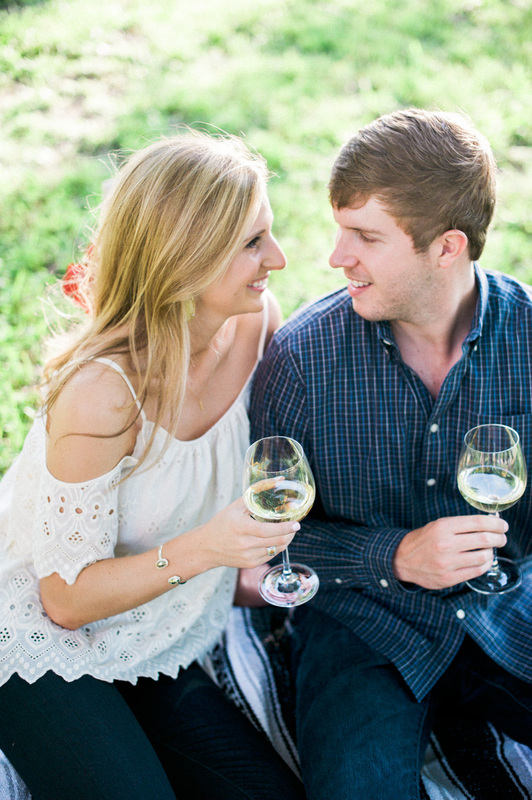 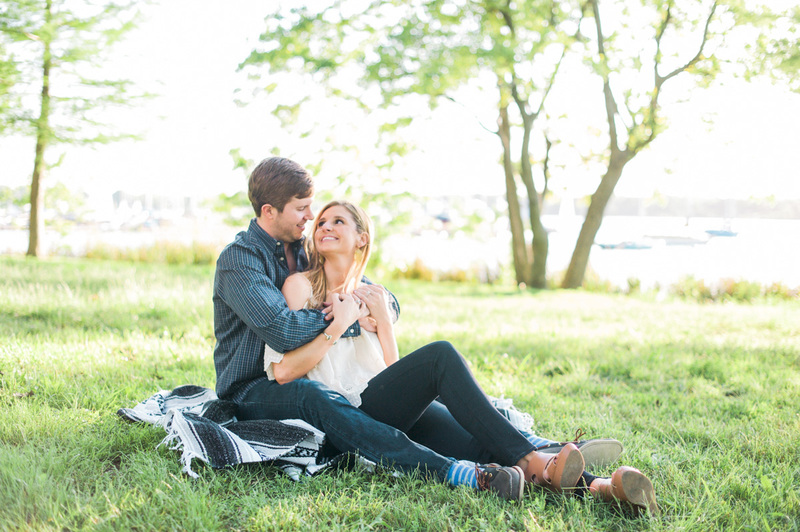 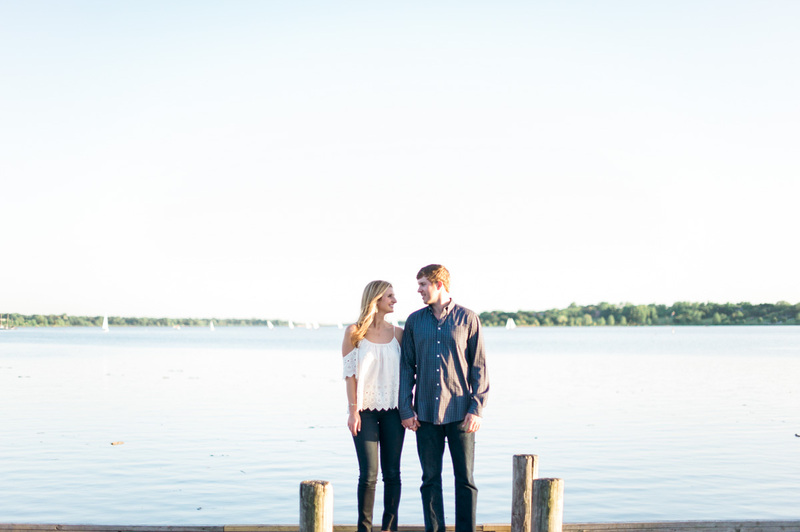 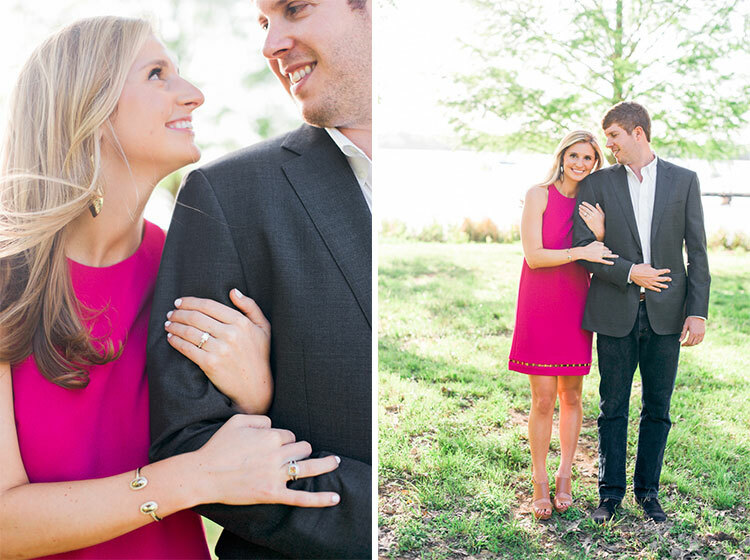 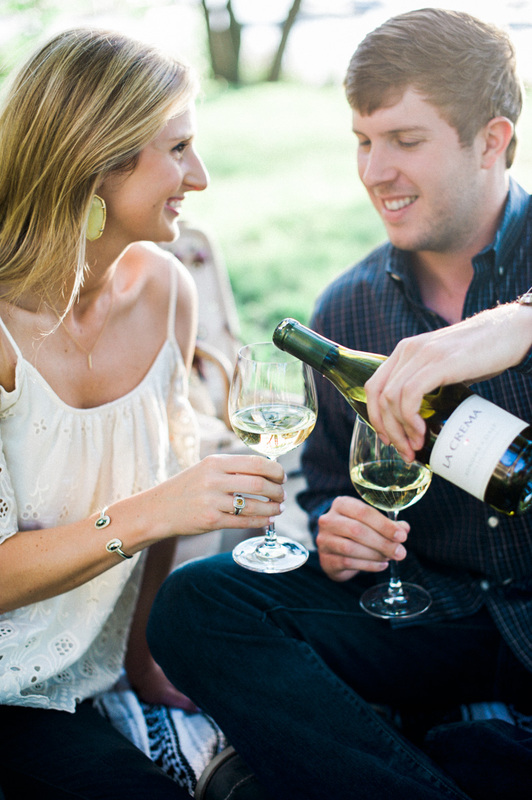 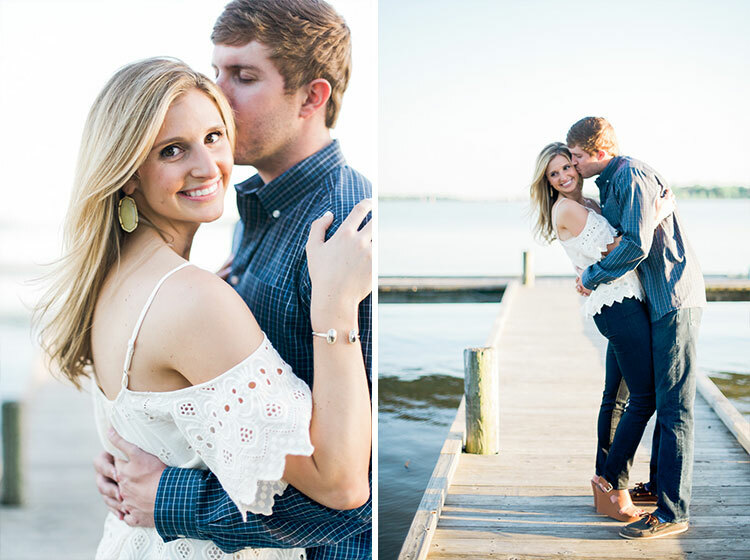 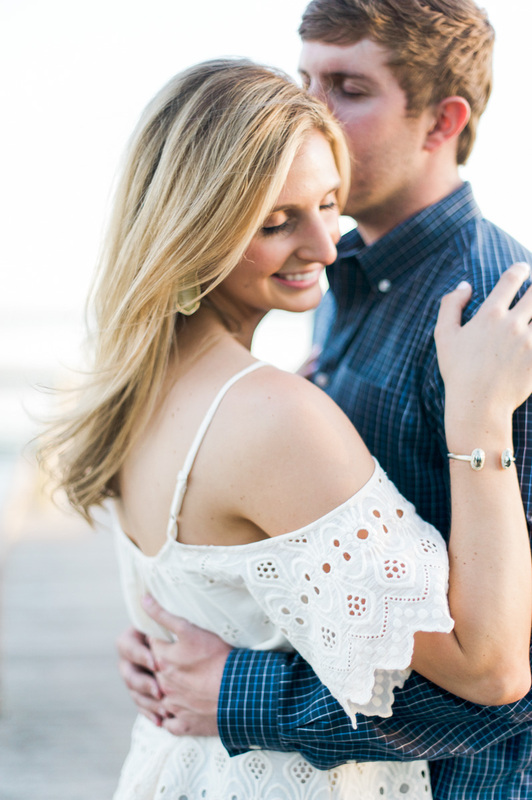 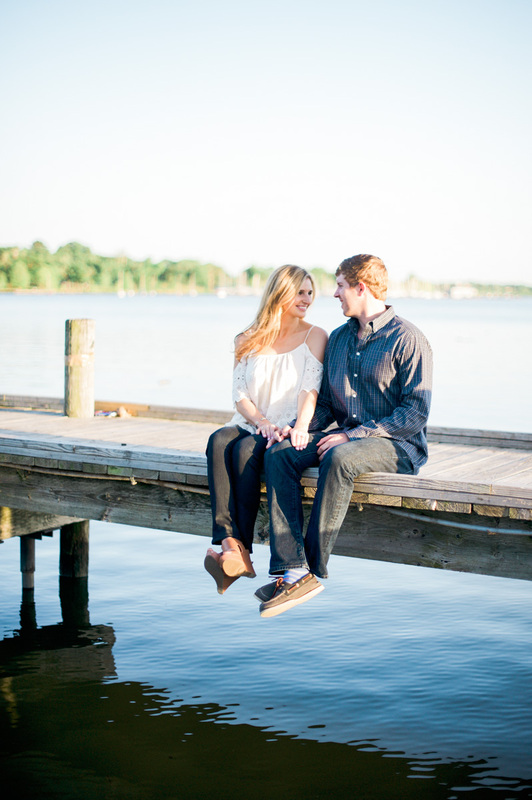 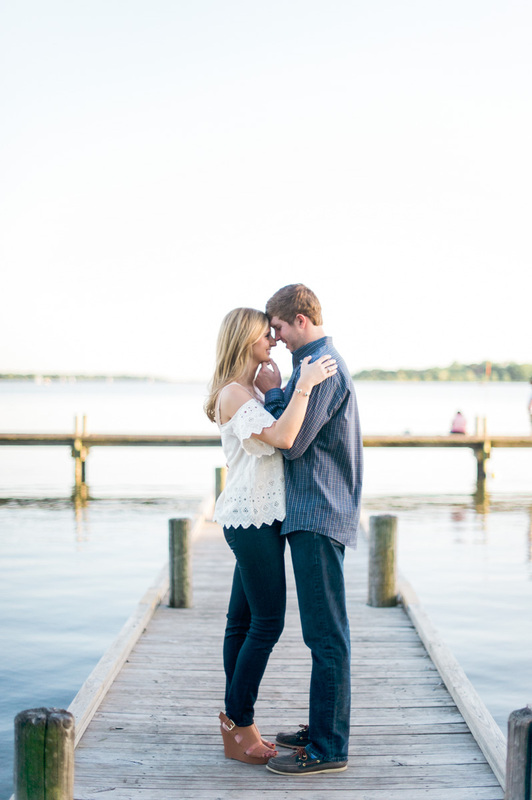 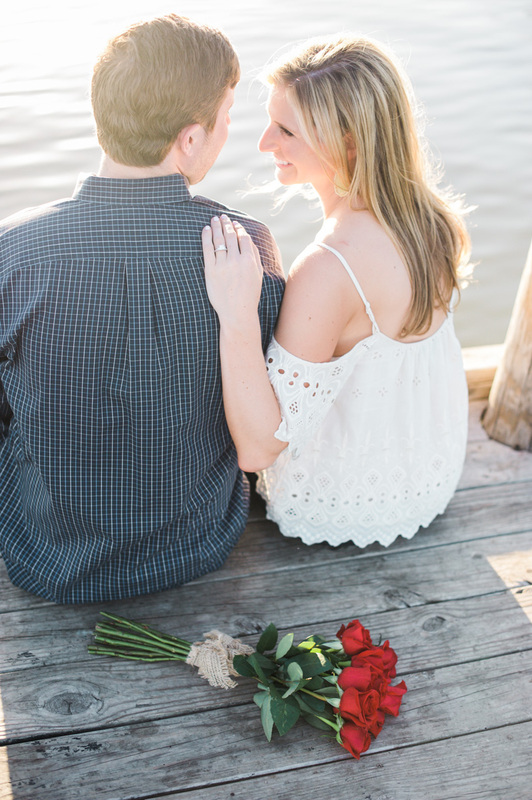 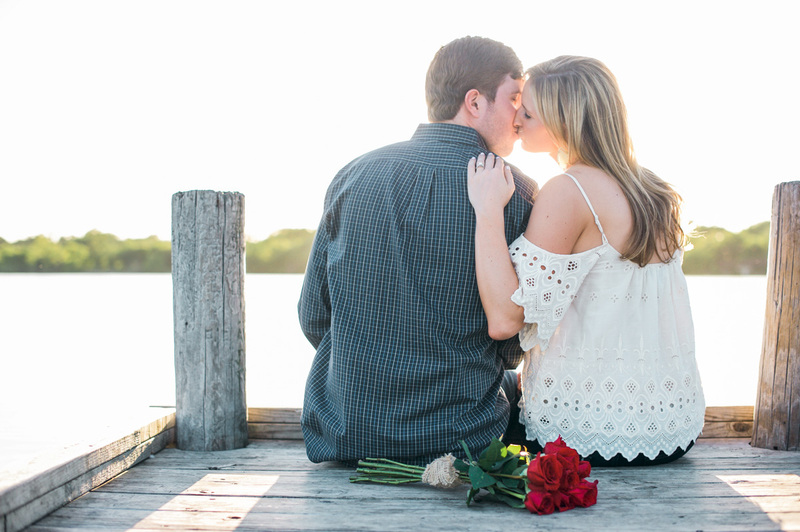 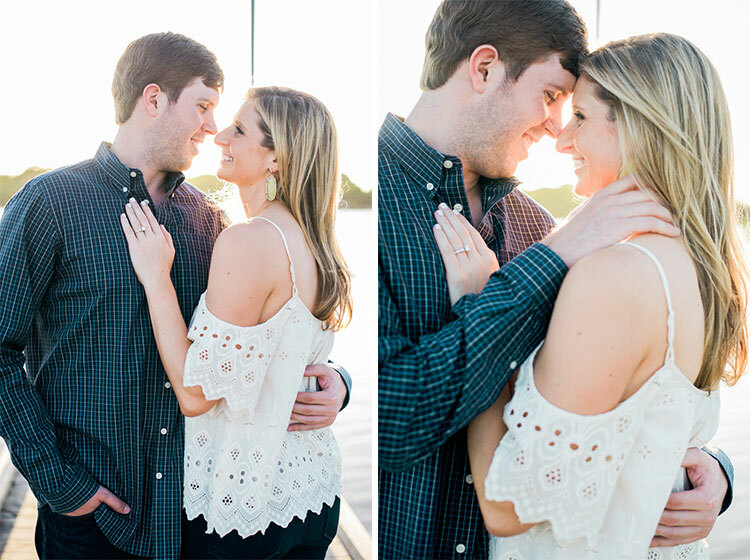 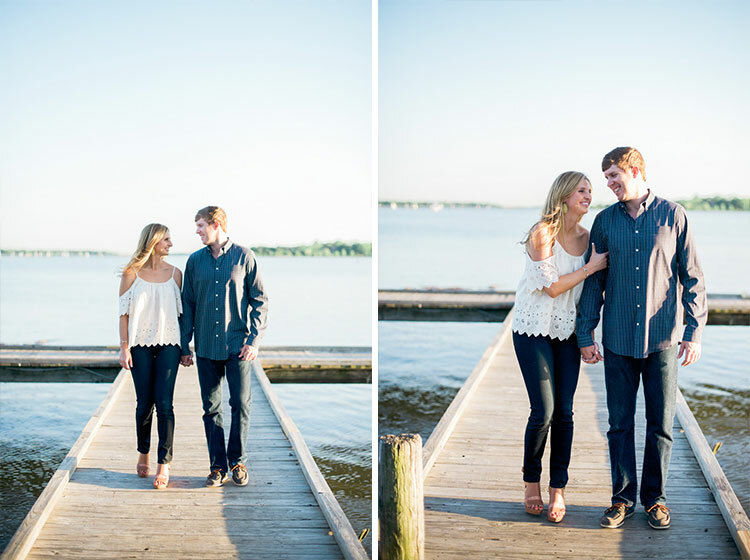 Paige and Michael peaceful waters of White Rock Lake in Dallas, Texas as the backdrop for their engagement photos. 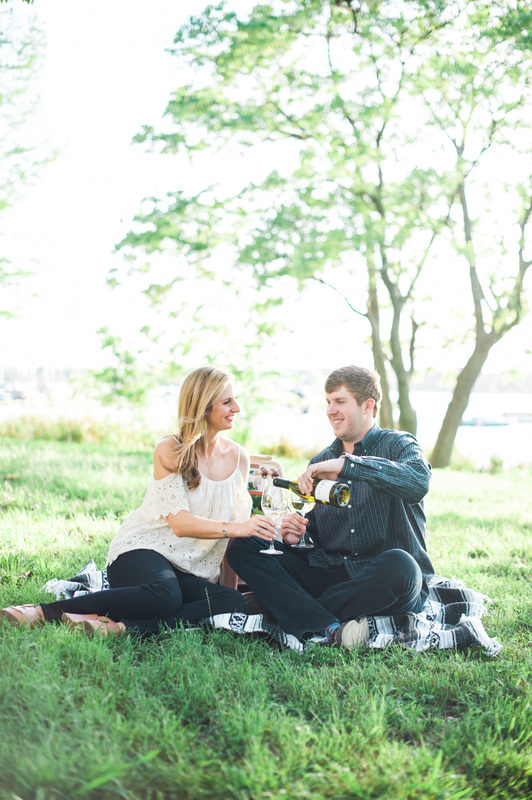 They wanted a location that offered a lake, as well as green space for some organic shots with their super-awesome wine picnic engagement photo setup. 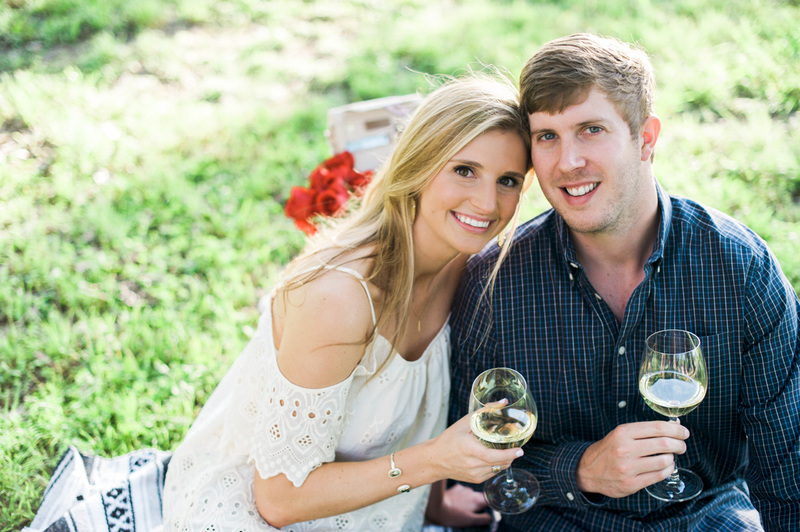 Looking forward to their wedding this coming winter at the Room on Main!